New Delhi : Board of Control for Cricket in India (BCCI) on Sunday announced a tender process for allocating Indian Premier League (IPL) telecast right in New Delhi for the season starting from 2018. 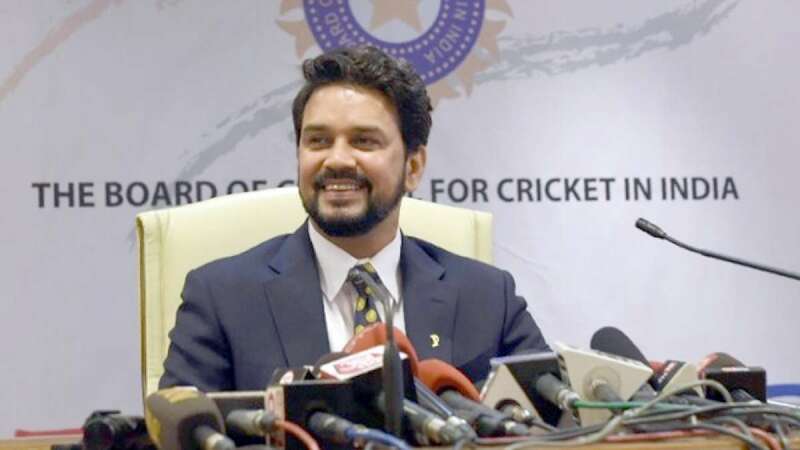 "It gives me immense joy to announce the tender process for IPL Global Media Rights (TV and Digital)," said BCCI president Anurag Thakur during a press conference. Currently, Sony TV holds the rights since the inception of the event. Their license will expire after 2017 season. # BCCI president Anurag Thakur on Sunday announced the tender process for the allocation of IPL telecast right for both television and digital platforms. # Television rights will be given for coming 10 seasons while digital rights will be given for the five seasons. # Since Sony has a license, they will be given a chance to make the first offer to BCCI. # Anurag Thakur termed the decision as historic and claimed that board wants to keep transparent policies.